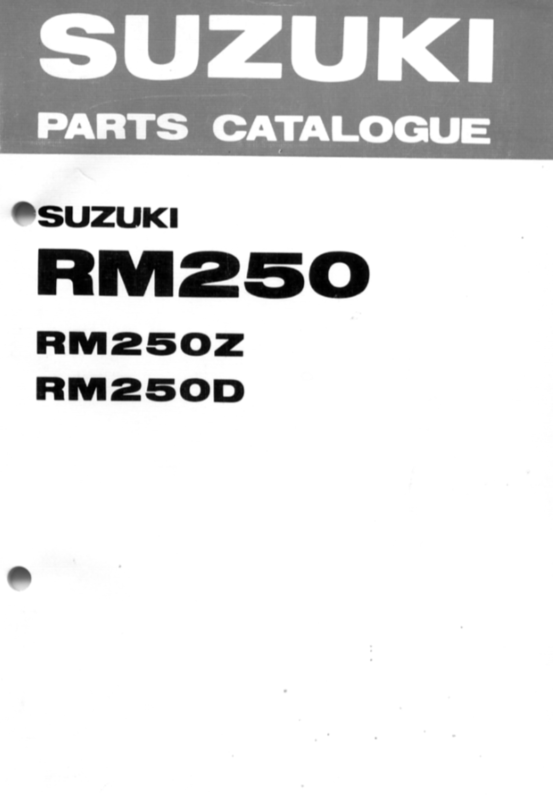 Tagged as 1982 RM250, 1983 RM250, download, Manual, Suzuki. 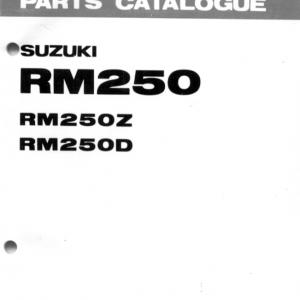 Download the full version of the 1982-1983 Suzuki RM250 OEM Parts Catalog. This is NOT a printed version. 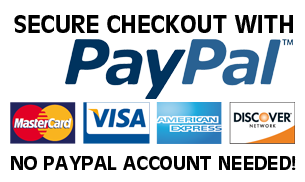 After payment you will receive a link to download the PDF file.